Contracts are interwoven into the daily operation of businesses of every size and scope. They all depend heavily on contracts. For example, the lease for your office space; the software license that runs on your computers; the commitment from your telephone service provider; your bank’s credit card processing fee agreement or line of credit; the agreement with your business partners on how you will share profits and expenses and operate your business; insurance coverage contracts and pricing; and delivery and payment arrangements with vendors and suppliers are all are considered contracts. If you require legal support or representation preparing, negotiating, or reviewing contracts or other business agreements within Essex County, please call Larry Sass at (973) 324-5500 to help you with your business contract needs. License agreements are used to give one person the right to use an asset owned by someone else for a specific purpose and, typically, for a payment known as a “royalty.” Usually, one party licenses the right to use a business asset such as a product, a trade name, or copyrighted work. If the document is drafted properly, licensing can be a great way to produce income without being overly involved in marketing and supplying a product or service. The advantage of limited liability agreements is that they combine the best aspects of corporations and partnerships. 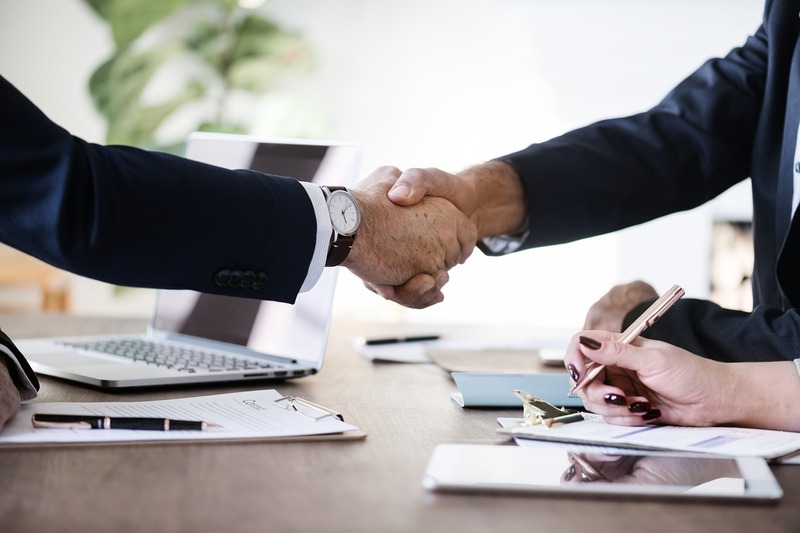 An LLC can shield a corporation from an owner’s personal liability while also providing the administrative advantages of a partnership. If you are considering starting your own business Larry can help you with the process of forming an LLC. Your business rises and falls on the strength of your employees. A well-written employment agreement helps you hire qualified personnel. Such agreements not only protect your company, but they also protect your employees by guaranteeing certain benefits. Common among today’s employment contracts, non-compete and non-disclosure agreements protect employers’ investment in their employees. They are helpful to businesses because they prevent employees from taking customers, suppliers, or other employees with them when they leave or upon termination of their contract. Non-disclosure agreements usually involve the protection of trade secrets or sensitive company information. One of the most important aspects of a non-disclosure agreement is that it is consented to prior to hiring. Typically, courts have been unwilling to enforce such agreements in instances where there was no such consideration in the employer-employee relationship. Larry’s years of experience can help you draft an agreement that is both fair to the employee and enforceable. Within Essex County, Larry serves the following towns and nearby areas: West Orange, Newark, Montclair, Livingston, Fairfield, Roseland, West Caldwell, Caldwell, South Orange, Maplewood, Verona, and Belleville. Larry's practice also serves other New Jersey counties including Bergen, Morris, Union, Passaic, Hudson, Warren, and Sussex County.